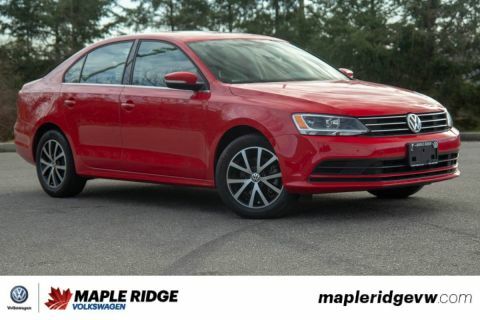 2017 Volkswagen Jetta Sedan Wolfsburg Edition GOOD VALUE, WELL EQUIPPED, GREAT COMMUTER! 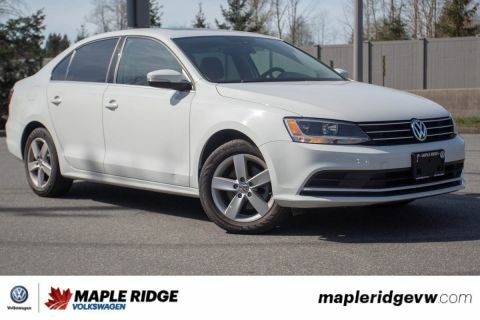 SUNROOF, BACK-UP CAMERA, HEATED SEATS, BLUETOOTH, UNIQUE UPHOLSTERY, AND MUCH MORE! Are you looking for a well equipped car, without too many kilometres, and at a reasonable price? 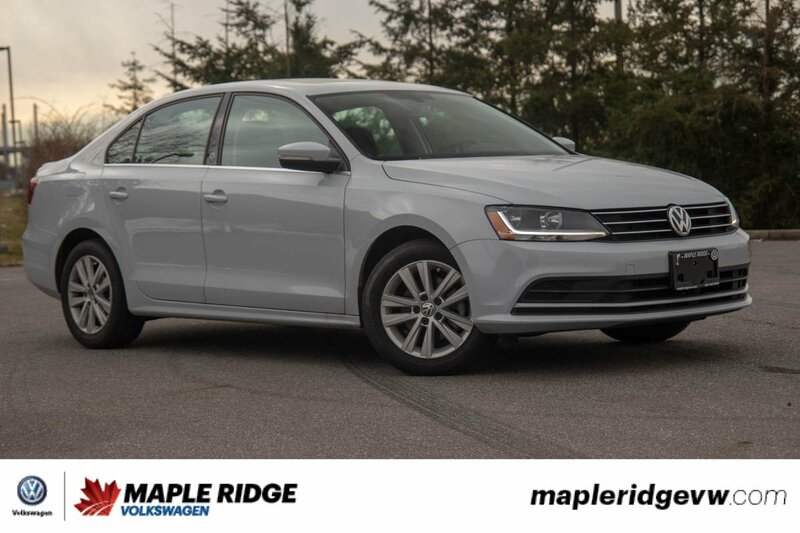 This 2017 Volkswagen Jetta Wolfsburg is for you! 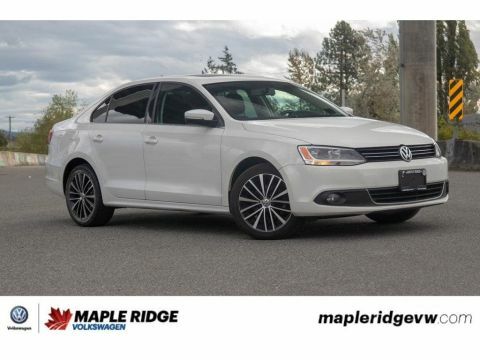 The Wolfsburg package come with many of the comfort features you'd expect from a much more expense car without adding too much to the price! 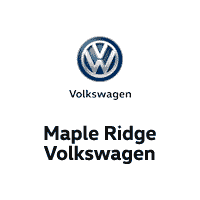 This makes the Wolfsburg edition cars some of the best value on the road!